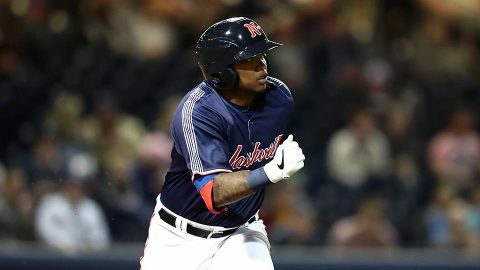 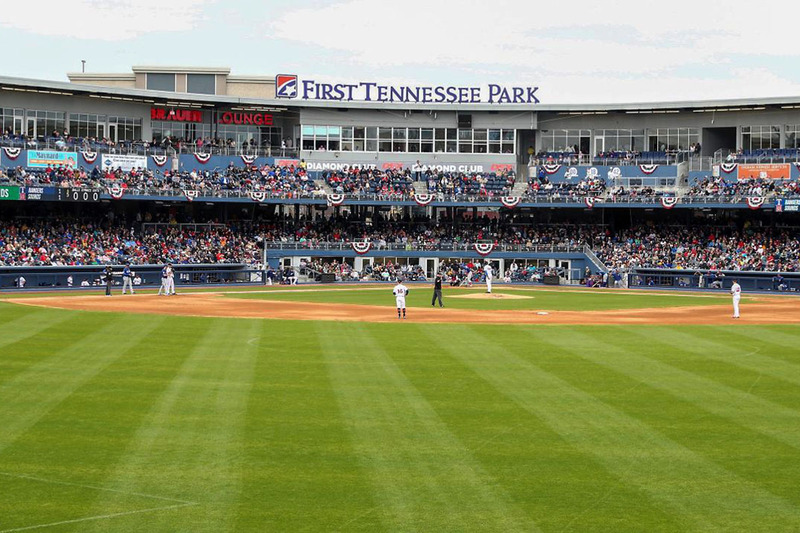 Nashville, TN – The Nashville Sounds edged the Texas Rangers, 4-3, in front of a record-breaking crowd of 11,824 at First Tennessee Park Sunday afternoon. 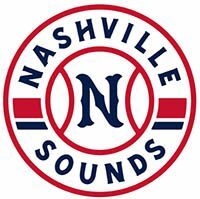 It was the first Major League exhibition game in Nashville since June 3rd, 1999. 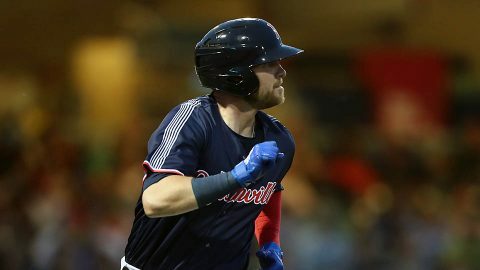 Outfielder Preston Beck provided the difference when he gave the Sounds a 3-2 lead in the bottom of the sixth inning when he belted a two-run homer into The Band Box off Texas reliever Shawn Kelley. 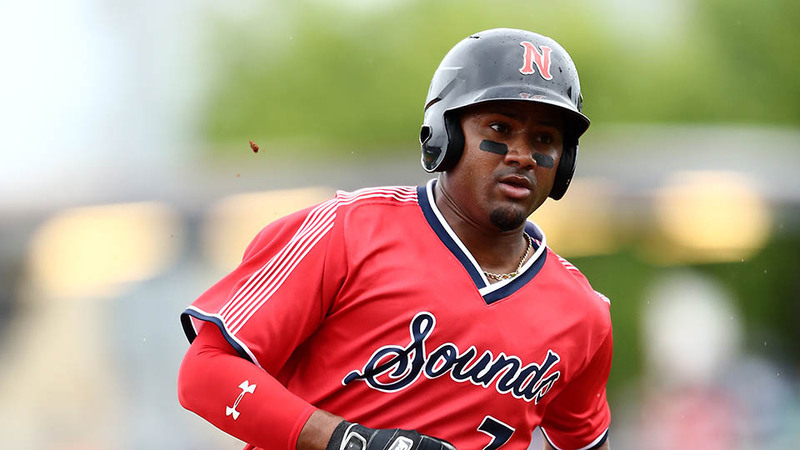 Taylor Hearn got the starting nod for Nashville and cruised through five innings after a 44-minute rain delay prior to first pitch. 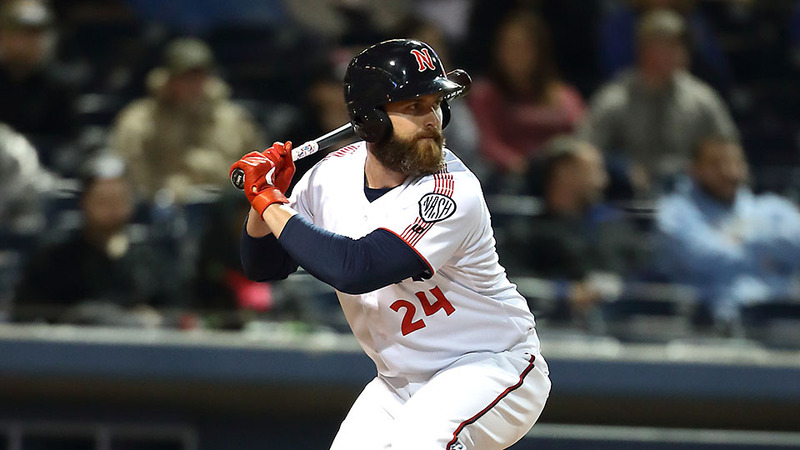 Hearn’s lone hiccup came in the first when Texas plated a run on Hunter Pence’s sacrifice fly. 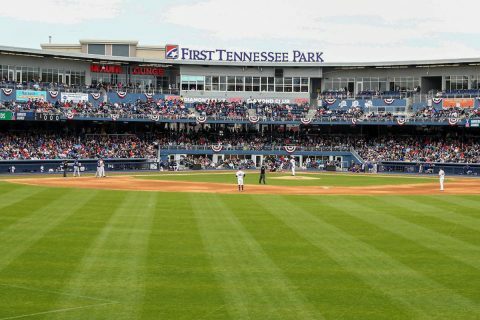 The southpaw went five innings and allowed one unearned run on two hits. 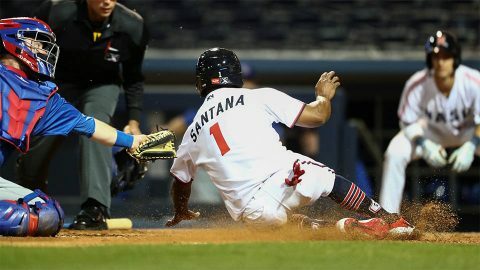 He walked two and struck out seven.